Javier the owner was really helpful and had thoughtfully provided fruit and wine. The pool was beautifully warm. The decor was tasteful and comfortable. 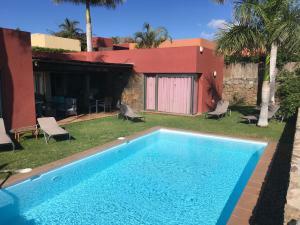 The facilities were excellent it had everything that you would need, I would prefer to have a double bed instead of two singles but I probably should have requested that initially. 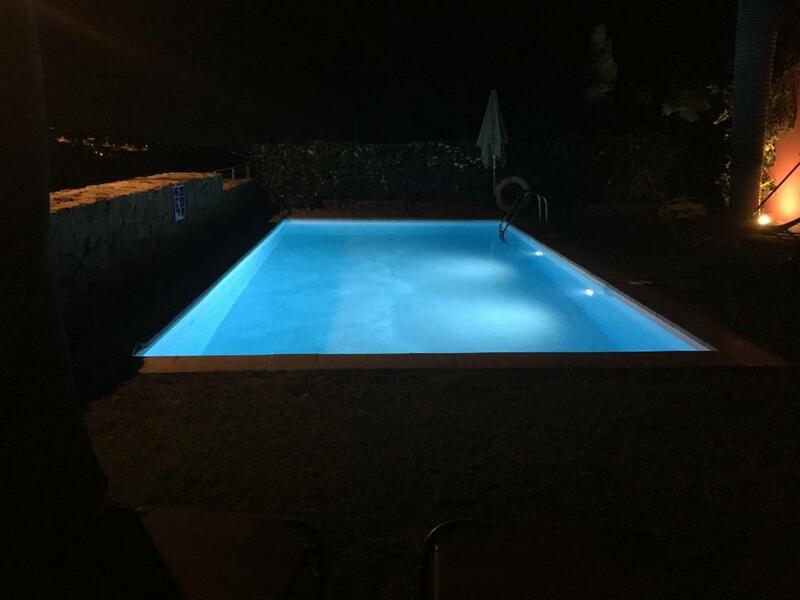 Would recommend heating the pool worth the extra few quid. Everything you need for a "home from home" experience. Area is really nice and quiet Villa is fully equipped and spacious Bedrooms are big, beds are really comfortable and there's enough drawers to put your clothes in. Sofas are also very comfortable. Wifi is fast, so there's no problem with it. Kitchen has everything that you need. 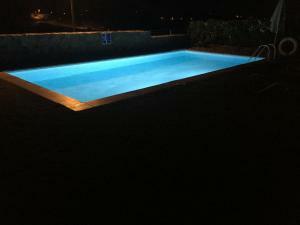 Pool has the perfect size and the garden is also very spacious. Absolutely loved our stay here. Beautiful views and a beautiful clean villa. It was exactly how it looked in the photos. Very spacious and had everything you needed. Would 100% stay there again. la villa era bonita, cómoda de una sola planta y tres habitaciones con una terraza amplia y piscina grande. 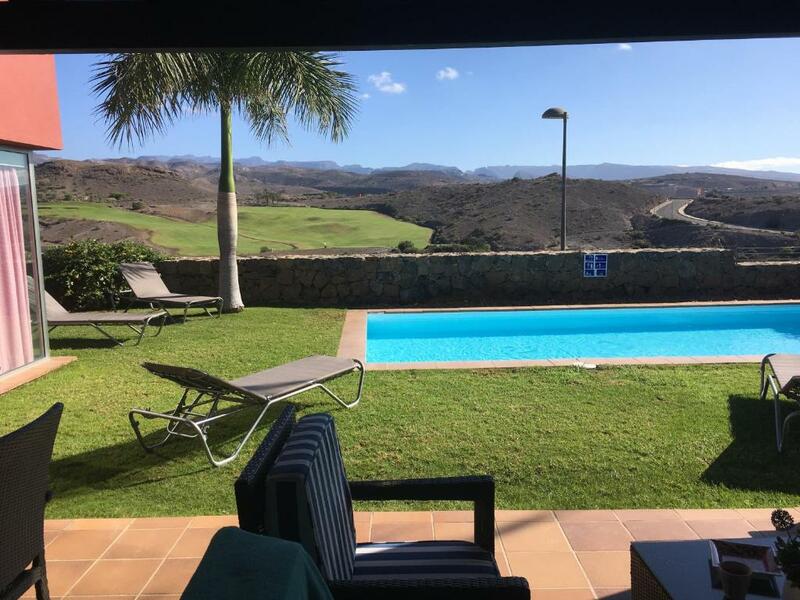 Heel mooi appartement gelegen op een golf resort voorzien van alle gemakken. Veel privacy en mooi zwembad. Lugar maravilloso para perderse y disfrutar de una estancia tranquila. Recomendable 100%. Lock in a great price for Villa Salobre Master and Sun – rated 8.9 by recent guests! One of our top picks in Maspalomas.Set on the rocky hillside in Salobre, southern Gran Canaria, Villa Salobre Master and Sun features sun terraces and an outdoor swimming pool with far reaching view of the ocean. 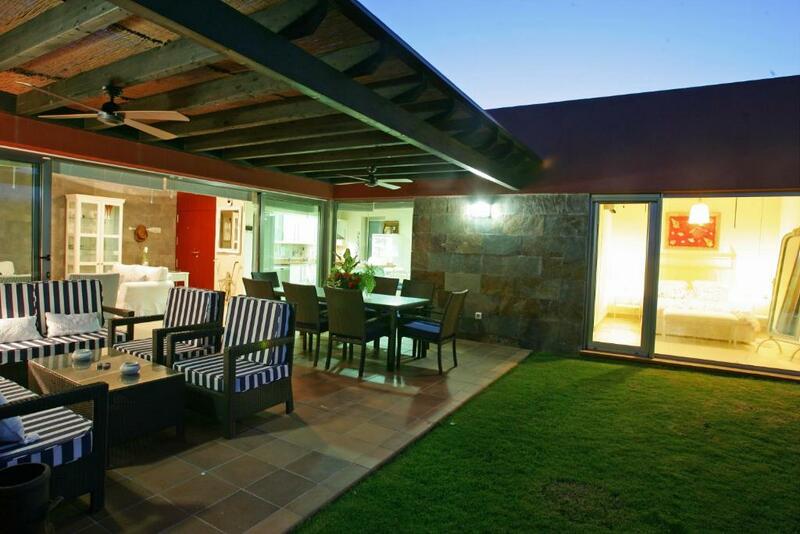 All the air-conditioned villas come with a furnished terrace, a pleasant setting area for al fresco dining. The lounge area features a large sofa and a flat-screen satellite TV, DVD player and IPod docking station. Villas have a well equipped kitchen including a dishwasher, barbecue facilities and coffee machine. Oven, fridge and microwave are also available. 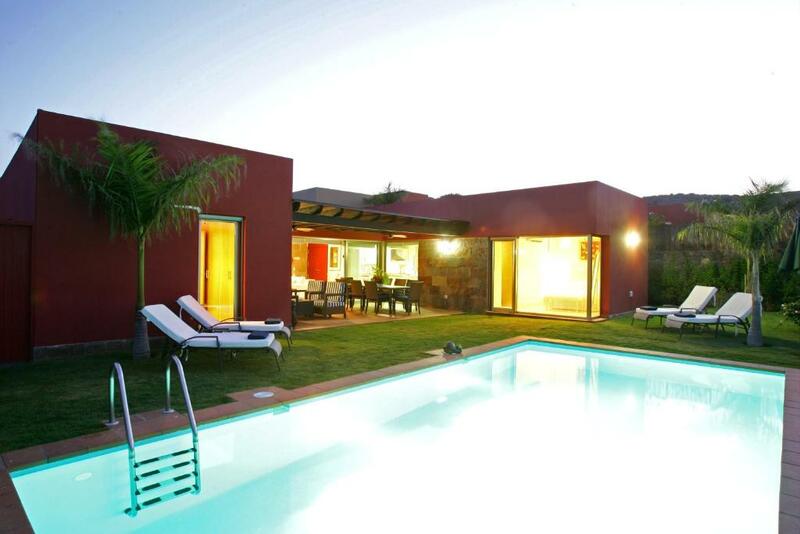 Villa Salobre Master and Sun are 15 minutes’ drive from Playa de Maspalomas Beach. Free private parking is available on-site. 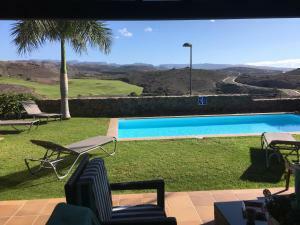 When would you like to stay at Villa Salobre Master and Sun? This air-conditioned villa features a private pool and a furnished terrace, pleasant area for al fresco dining. The villa has a well equipped kitchen including barbecue facilities and dishwasher. 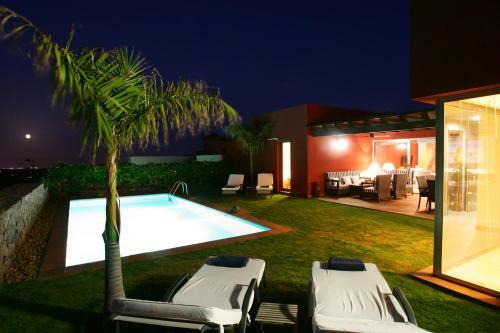 This air-conditioned villa features a private pool and a furnished terrace, pleasant area for al fresco dining. The villa has 2 twin bedrooms and 1 double bed. House Rules Villa Salobre Master and Sun takes special requests – add in the next step! Villa Salobre Master and Sun accepts these cards and reserves the right to temporarily hold an amount prior to arrival. Please inform Villa Salobre Master and Sun of your expected arrival time in advance. You can use the Special Requests box when booking, or contact the property directly using the contact details in your confirmation. You would definitely need a car as the villa is quite a bit out. The parking for our villa ( number 4) wasn't great I wouldn't have been able to park the car! Its about 20 euros for a taxi into Playa. No Aircondition, it didn't work and no response from maintenance, phone numbers didn't work, after 6 days ,repair came by but never fixed, worn house that really needs a fix up, swimmingpool was constantly full of bugs (own cleaning) cockroaches you must live with, very small beds (not European size) only one person size, the no AC really fine all nights due to over heated rooms... Really!